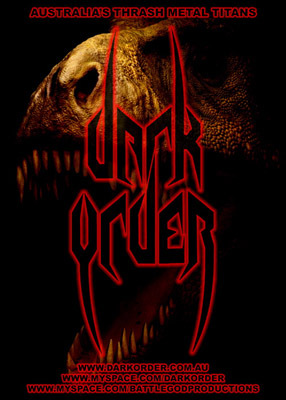 Official FACEBOOK page: FACEBOOK - DARK ORDER - Official !!! Official REVERB NATION page: Reverb Nation - DARK ORDER - Official !! !